It may not technically be Autumn for three more weeks, however it’s never too soon to start thinking about where and when to view colorful Fall foliage. 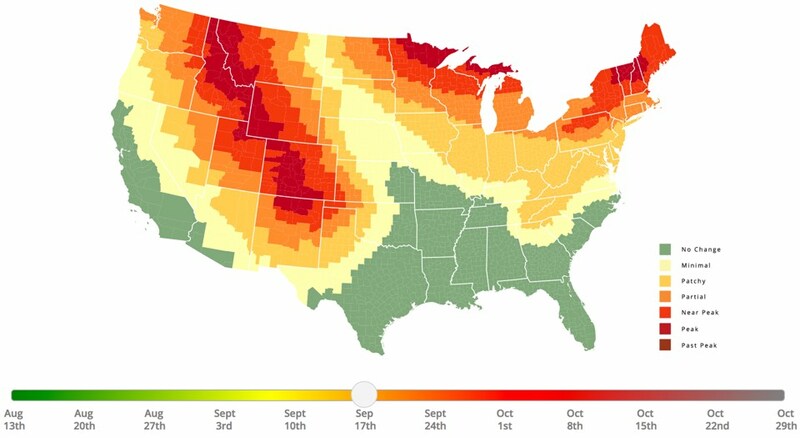 If you follow this link, it will guide you to an excellent interactive 2017 Fall Foliage prediction map for North America. So don’t lolligag, Autumn days will fly by before you know it. 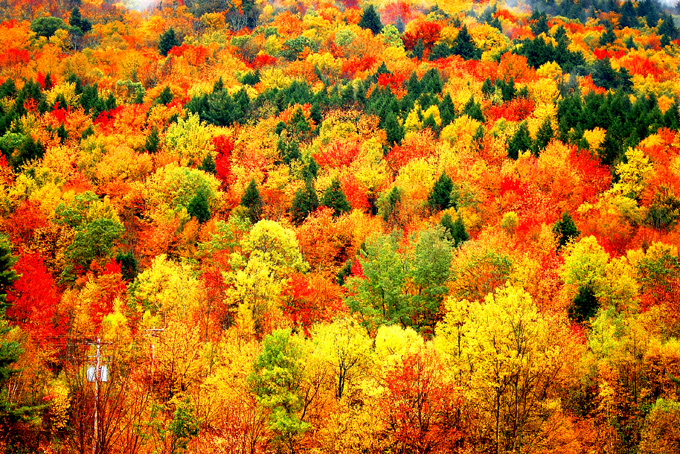 This entry was posted in apps, Canada, Maps, Tourism, USA and tagged Autumn, Fall, foliage, leaf viewing. Bookmark the permalink.